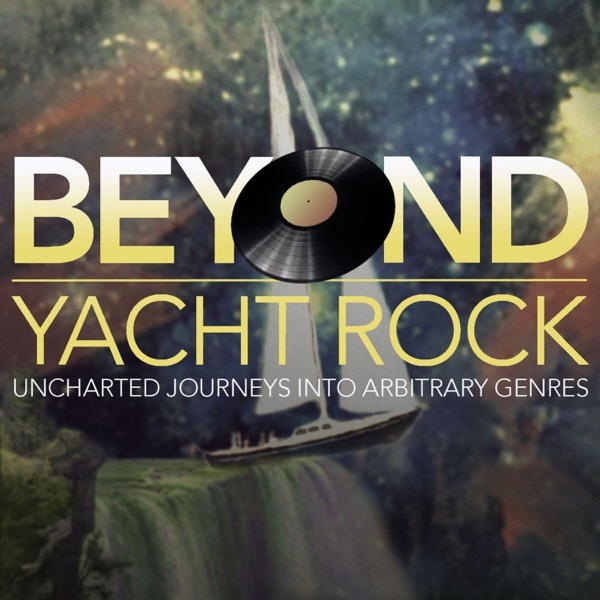 Beyond Yacht Rock | Listen Free on Castbox. The Queen of Puddings returns with more quintessentially British pop that, like the Redcoats, failed to re-colonize America! This long-promised (and long!) second installment covers the alternative and Britpop eras. Pip pip, cheerio, mates! The guys take a trip to 80s Miami to cry about getting old and being all Phil Collinsy.